If you’ve never checked out Nordstrom’s Anniversary Sale, what are you even doing on Kinja Deals? 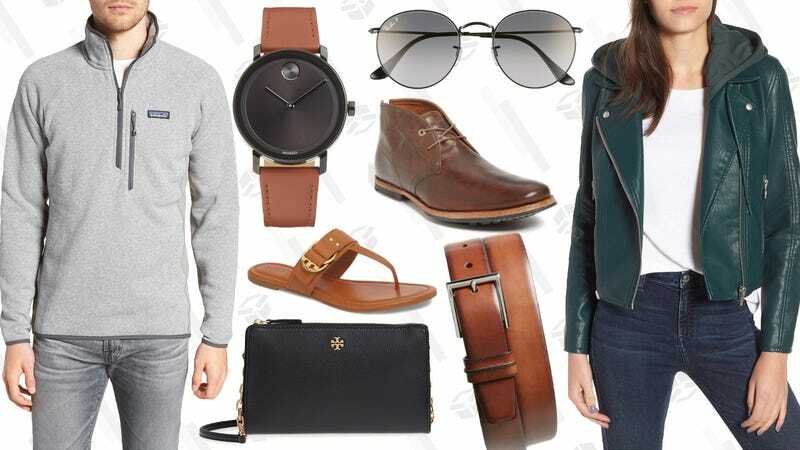 The largest of the three annual sales Nordstrom runs, the Anniversary Sale discounts thousands of fall and winter styles way before they make it into brick and mortar Nordstrom stores. Once the sale is over, you’ll only be able to get them for full price, so you’d better get on it. The sale ends on August 5.